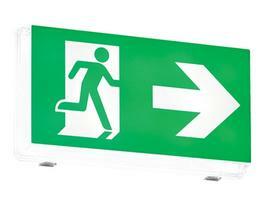 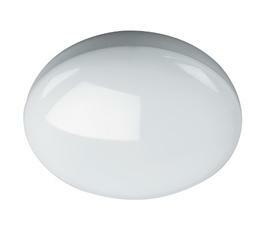 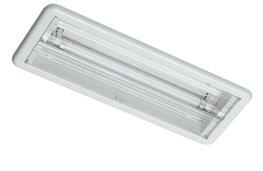 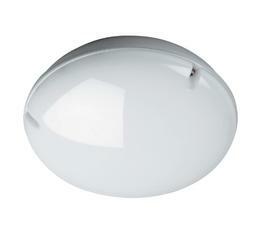 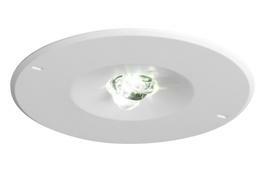 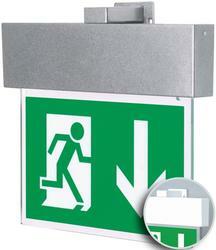 Want personalised Emergency Lighting recommendations, direct from manufacturers? 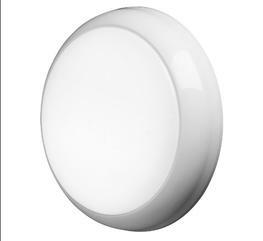 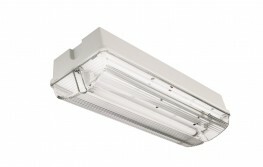 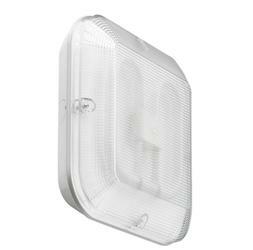 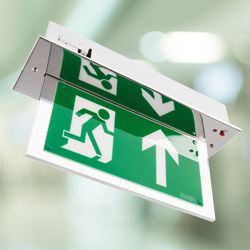 Search 60+ Emergency Lighting from leading Lighting manufacturers including; designLUX, Eaton - Cooper Lighting and Safety and Channel Safety Systems Ltd.
You can see a full list of manufacturers of Emergency Lighting here. 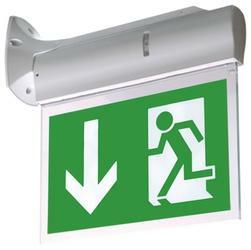 You can refine your search further by various types of Emergency Lighting, such as; Escape Route Lighting, Self-illuminated Exit Signs and Test Equipment. 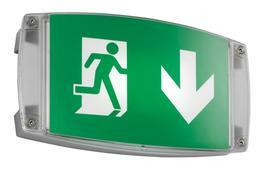 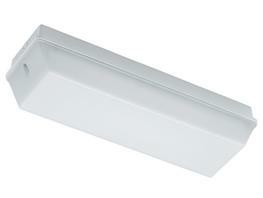 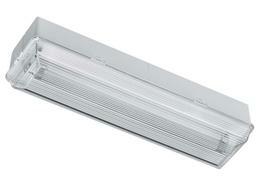 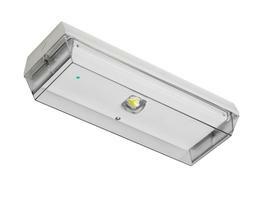 Important criteria to consider when specifying Emergency Lighting include; Material(s), Height and Width. 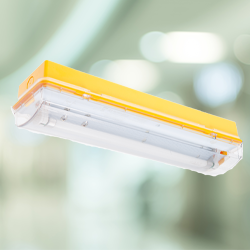 Did you know that the Height for products within the Emergency Lighting category, can range from 25 mm to 342 mm and the average is 154 mm?